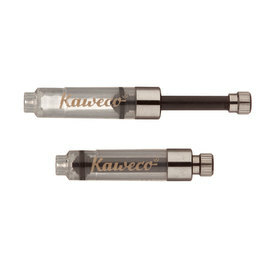 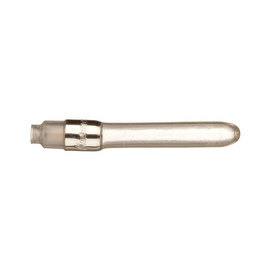 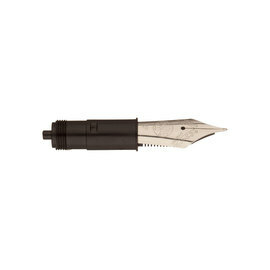 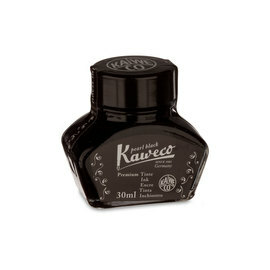 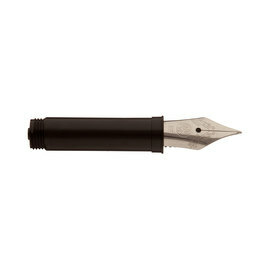 Threaded replacement nib unit for Kaweco pens. 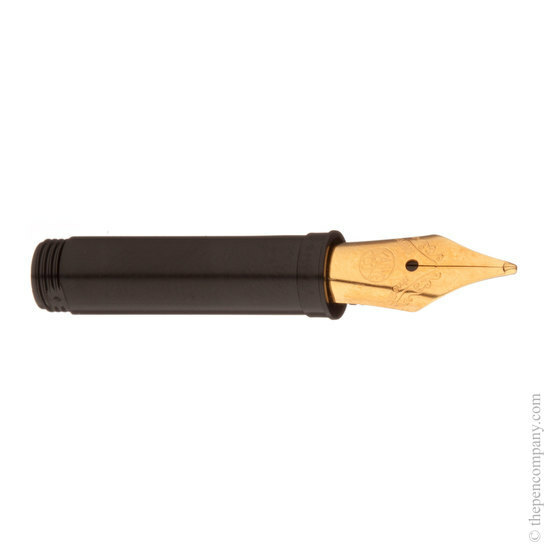 Gold-plated version of the 060 steel nib. 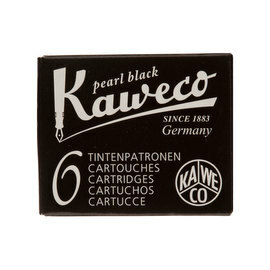 Available in extra-fine, fine, medium, broad, double-broad.